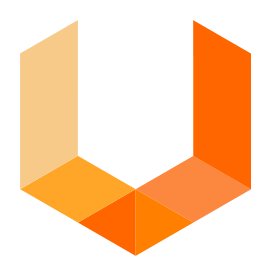 Unearthed is a 54-hour open innovation event focused on the resources sector. Software developers, data scientist, designers, and industry insiders will come together to develop prototype solutions to resources sector problems. Unearthed Cape Town is the first global Unearthed event. Over 4 Resource challenges will be opened with a focus with operational, process, and safety challenges opened for new prototypes to be developed. Unearthed Cape Town is held at Workshop17 from the 5th to 7th of February, 2016. Challenges will be announce the week before the event kicks off.